Last week, the official blurb for the new novel Marvel’s Avengers: Infinity War: The Cosmic Quest, Vol. 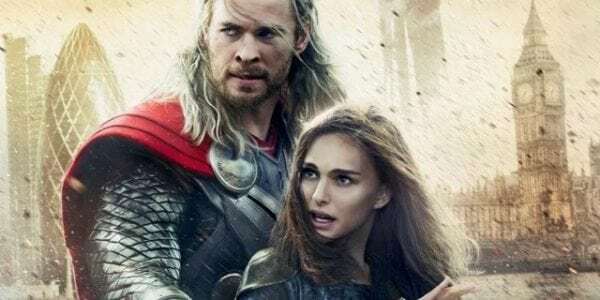 2: Aftermath revealed that Stellan Skarsgard’s Erik Selvig and Kat Dennings’ Darcy both survived The Snappening at the end of this year’s superhero blockbuster, and now we have confirmation that Jane Foster (Natalie Portman) was also spared by Thanos. 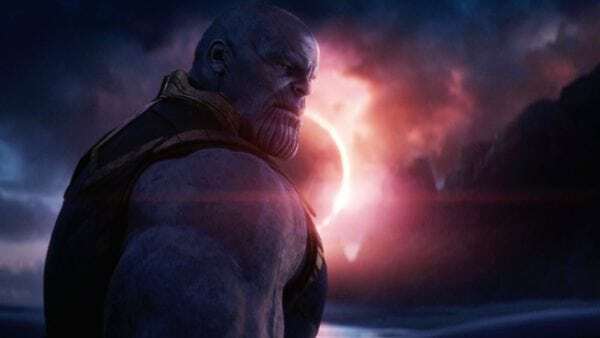 As revealed by Nerdist, the book – which takes place post-Snap – sees Dr. Selvig and Darcy reuniting with Jane to form the ‘Science Avengers’ as they set about investigating the cause of the devastation which has left humanity decimated. 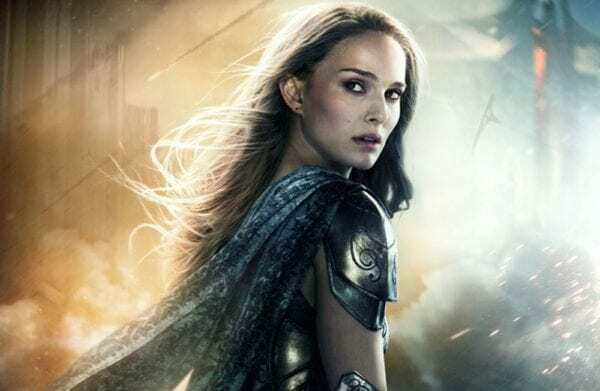 Having portrayed the character of Jane in 2011’s Thor and 2013’s Thor: The Dark World, Portman stated back in 2016 that she believed she was “done” with the MCU, although she did tease the possibility of a return for “an Avengers 7 or whatever”. Perhaps that “or whatever” is Avengers 4? 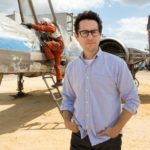 In addition to Jane, Dr. Selvig and Darcy, we’ve also learned the off-screen fates of several other supporting players in the MCU over the past few months. 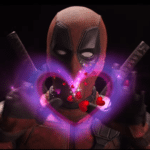 On the living side, we have the likes of Howard the Duck (Seth Green), Aunt May (Marisa Tomei), Shuri (Letitia Wright), Nakia (Lupita Nyong’o) and Ramonda (Angela Bassett), while Lady Sif (Jaimie Alexander) and Betty Ross (Liv Tyler) weren’t so fortunate.